Social media has become the new coffee shop where we catch up, advertise, gossip, spy, or get picked up. Today, most people either have a Facebook, Twitter, LinkedIn or some other type of social media account where we communicate, share, and meet on a virtual platform that seems to have no end in sight and businesses have caught on to the fact that this is the new form to grasp the attention of the public. With the upsurge in social media, many of you possess numerous accounts, either simply as a means of personal communication or as media to market your brand or business. The question is, how should you manage them? I have assembled five workable tools for managing social media accounts. Please think of these tools the way a carpenter will of his. You must know them, use them, and with continuous and effective usage, it will work for you. This is an easy to use tool that allows you to simultaneously publish multimedia contents on multiple social media networks without any character limitation. 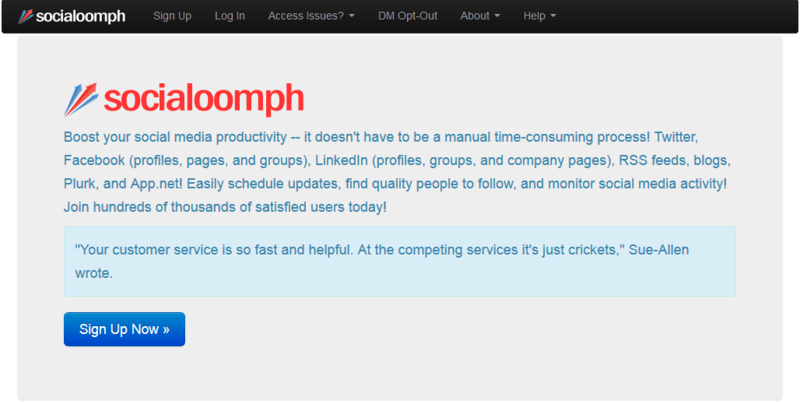 So if you want to save time and update all your accounts at the same time, Everypost is the tool for you. This tool is suitable for business owners who want to track how effective their brand is being marketed. It will allow you to manage multiple social networks, analyze traffic through your social media accounts, the number of times your brand has been mentioned, and even have scheduled tweets and messages going out. This takes away the time spent wondering about the effectiveness of your marketing strategy, along with the constant updating, and avail that time to address identified issues or problems. Cost: Free (up to 5 social media accounts) | $8.99/month. 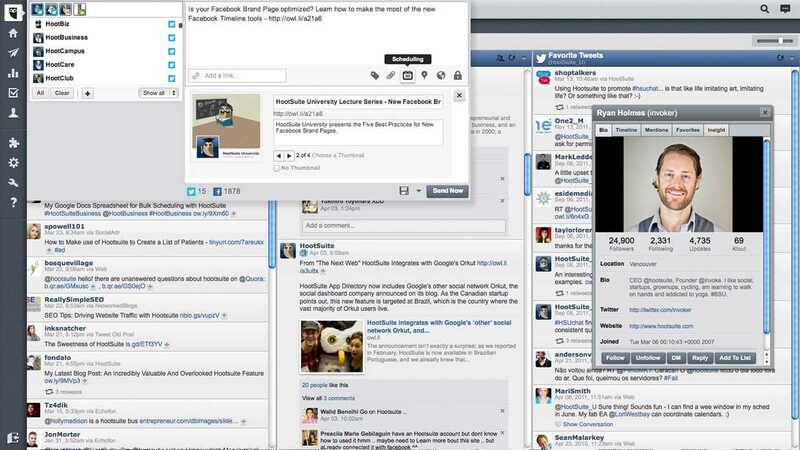 (up to 100 social media accounts + more features) – 30 Day Free Trial. 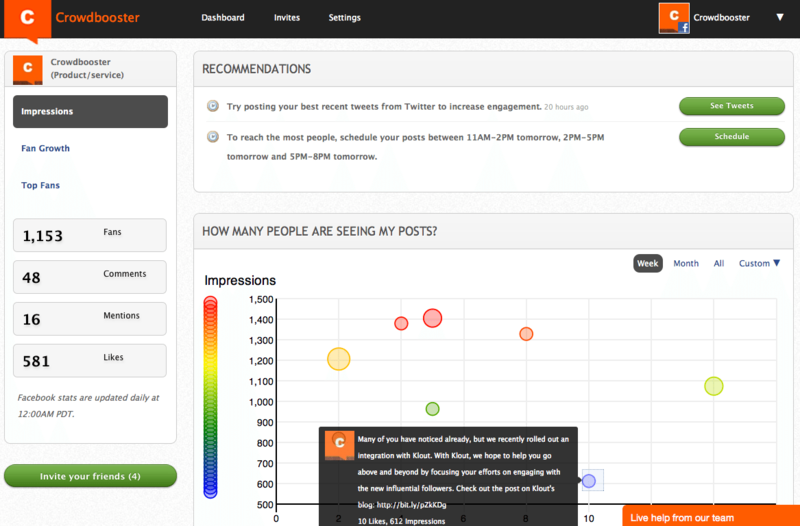 For businesses that want to establish presence and to have others talking about them, Crowdbooster is the tool for you. Like the name suggests, it brings to you a crowd of online traffic and chatters about your brand/business, which allows you to know what appeals to the public. It provides you with a survey of how well (or how bad) your brand/business is performing by analyzing this information. This is a tool that manages your accounts based on a range of options specific to your network. It automatically updates tweets, posts and photos, tracks the usage of keywords and monitors activity, vets your friends/followers, follow your followers (those deemed relevant), and much more. NutshellMail works for both personal and business usage through an interactive mail system – all the work is done within your inbox! 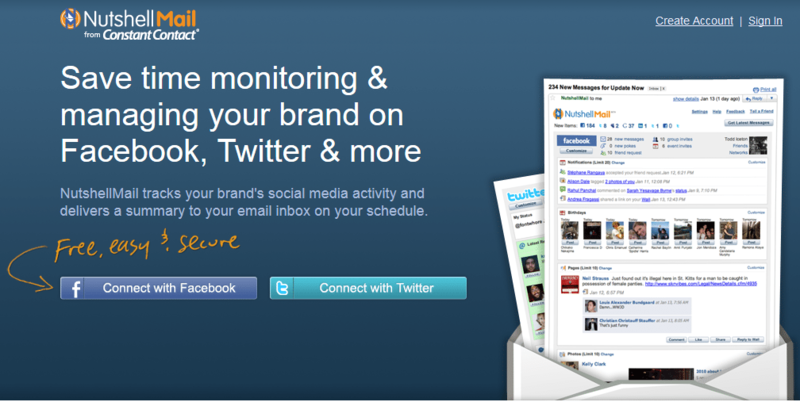 In a nutshell, it emails you a report of all the happenings within your social media accounts. Social media plays an important role in marketing and promotion, knowing the tools that best suit your business or personal needs is essential to attain your desired results. 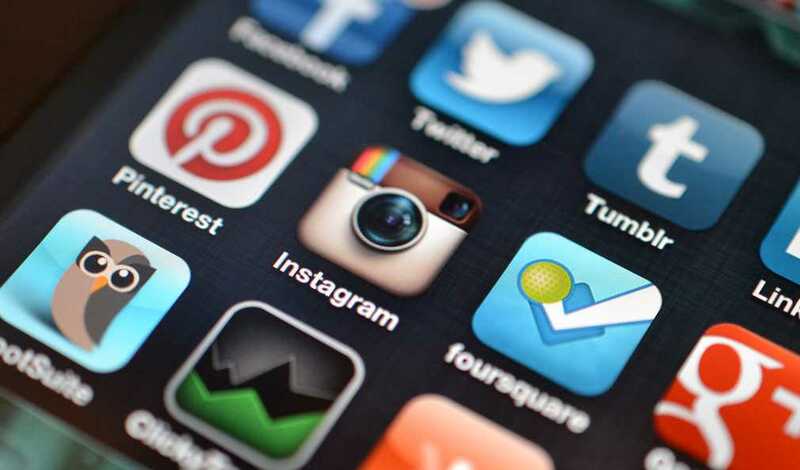 Share your favorite social media tools in the comments below! Header image based on “Instagram and other Social Media Apps” by Jason Howie, CC-BY-2.0. Iain Meddicks is a father and music industry entrepreneur from Glasgow, Scotland. He is the founder of SendBeatsTo and CrazyPellas Music Community and has a passion for web technologies.